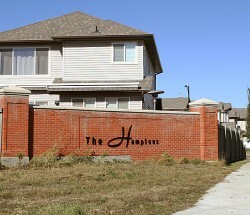 Granville in west Edmonton is bounded on the north by Whitemud Drive and on the west by Winterburn Road. This neighbourhood is actively under development. 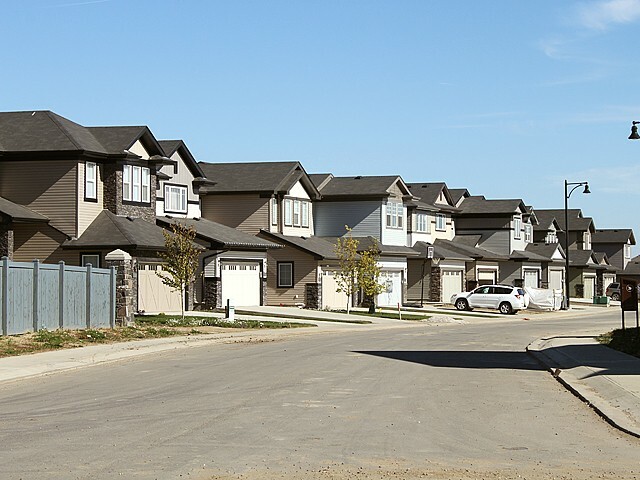 Housing options are split between apartment-style condos or duplexes, single family homes, and estate properties. 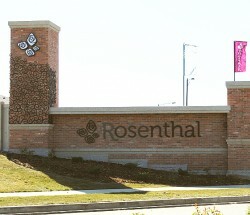 Landscaping plans include two ponds, a bridge, and walkways connecting the community. 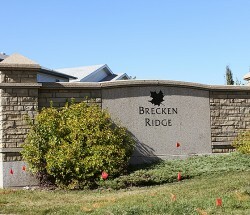 A centrally located 21-acre school/park site will accommodate active recreation, and additional schools are conveniently located in adjacent neighbourhoods. The planned Granville trail system will join the existing system in the Grange and Hampton communities. 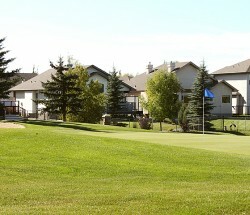 An eight-acre mixed-use commercial site is located in northeast Granville along Whitemud Drive. 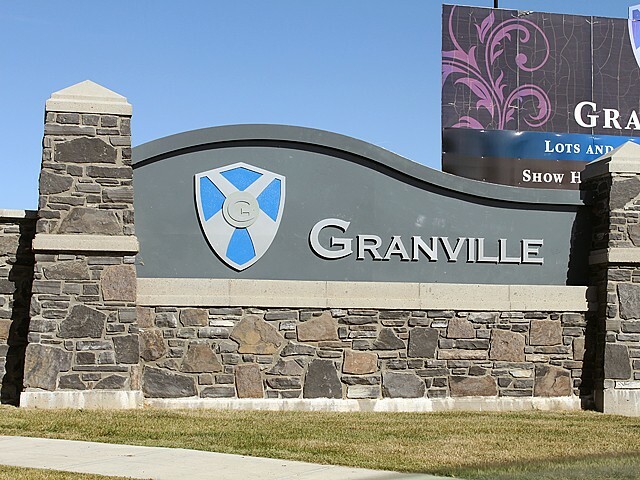 The Shops of Granville will feature retail shops, professional services, and multi-family residential housing. Two large shopping complexes, Granville Station and West Granville Centre, are also scheduled to begin construction in early 2014. In the meantime, the Grange Centre and the Hampton Market offer financial, dining, entertainment, and medical and dental options to Granville residents. The Misericordia Hospital and West Edmonton Mall are also only a short distance away.